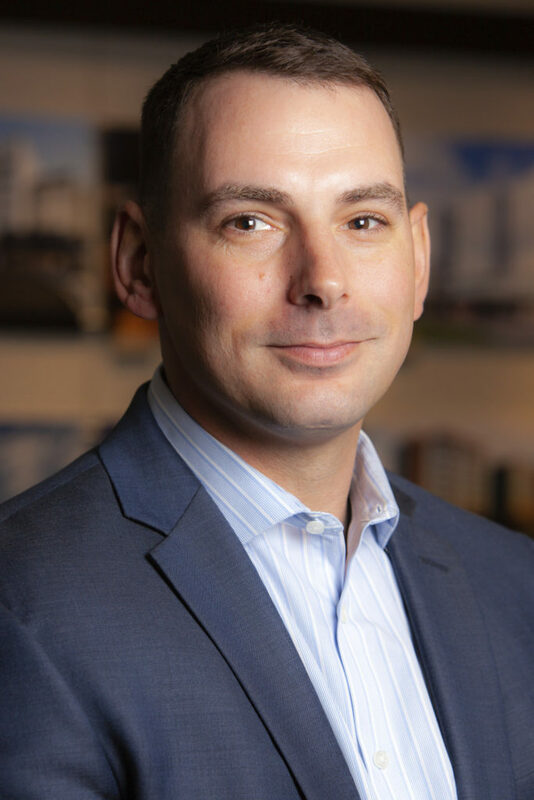 RALEIGH, N.C. (March 22, 2019) – Concord Hospitality Enterprises Company is pleased to announce that Dean Thompson has been named Corporate Director of Culinary Operations. This move adds additional leadership, resources and heightened focus to the award-winning hotel management and development company’s burgeoning food and beverage (F&B) segment. In this new role, which was created as part of the expansion of the F&B team, Thompson will be responsible for providing mentorship, leadership and support to Concord’s more than 100 hotels across the nation. He will assist properties in establishing and refining their F&B standard operating procedures in order to ensure guests receive the level of service they have come to know and expect from Concord-operated hotels. Additionally, Thompson will assist with conceptualizing F&B spaces – from menu development to designing kitchen layouts and formulating a restaurant’s or bar’s atmosphere – as well as building and maintaining relationships with key national and regional F&B vendors. For more than three decades, Concord has aimed to create innovative and authentic F&B offerings for its guests and believes additional leadership and expertise within this division is essential to providing a industry-leading hotel experience. Thompson’s promotion is another step in the projected growth and development of Concord’s F&B division. With more than 20 years of experience in some of the best restaurants and hotels on the East Coast, Thompson has gained a reputation as one of the top chefs in the industry and is well known for the passion and energy he brings to all of his endeavors. He joined Concord in 2008 as an opening team member of the Renaissance Raleigh Hotel where he eventually led the F&B team as Food and Beverage Director and Executive Chef. During his time at the Renaissance Raleigh Hotel, he and his team were awarded two F&B Excellence awards by Concord. He was the first chef to win back-to-back regional championships in Got to be N.C.’s Competition Dining Series and, in 2018, he took home top honors in Lucy Daniels’ Cooking for a Classic. Thompson graduated from Johnson and Wales University in Providence, R.I.